The Moody Foundation granted $860,000 to the United Way of Galveston County to help home rebuilding efforts in Galveston County, Texas, in the aftermath of Hurricane Harvey. More than 8,000 homes lacking flood insurance were completely flooded in Dickinson, Texas City and other Galveston County communities in the wake of the storm. The $860,000 grant supports a two-week rebuilding trip coordinated by Eight Days of Hope in partnership with 4B Disaster Recovery Network. From March 10 to March 24, Eight Days of Hope will stage, organize and deploy 4,000 volunteers from across the country to begin rebuilding up to 1,000 homes in Galveston County. 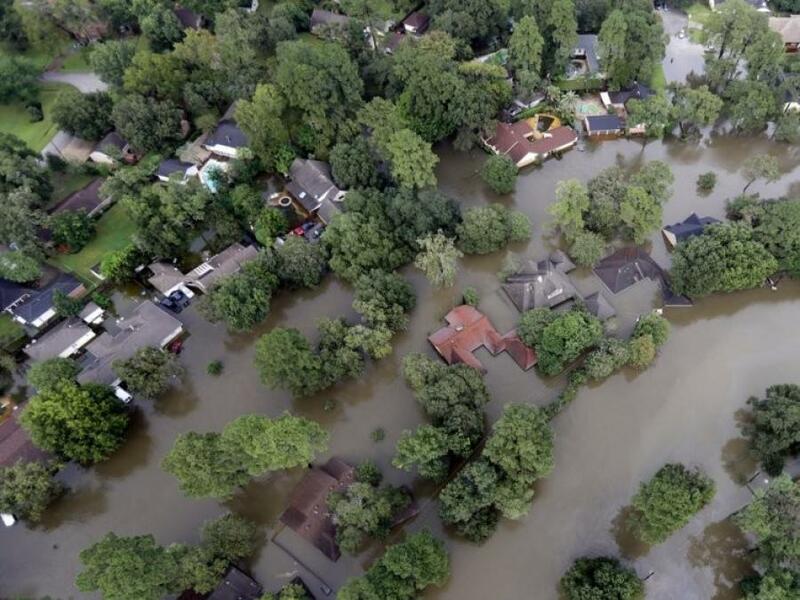 "Six months after Hurricane Harvey, the homes of thousands of Galveston County families are still unlivable," said Frances Moody-Dahlberg, chairman and executive director of the Moody Foundation. "Getting our neighbors back into their homes is a critical milestone on the road to normalcy. The Moody Foundation is pleased to help Galveston County families in their recovery efforts, and grateful to other funders and nonprofits joining us in this effort." This grant brings the Moody Foundation's response to Hurricane Harvey to a total of $1.86 million. A $1 million contribution made in August focused on immediate needs in the wake of the storm, including temporary housing, City of Galveston losses, mental health care and support for first responders. "Galveston is the Moody Foundation's home, so the desire to support our community's recovery comes from the heart," said Ross R. Moody, trustee of the Moody Foundation and CEO of National Western Life Group. "Recovery efforts from Hurricane Harvey will be a long process but helping our neighbors get back in their homes will make a big difference." The Moody Foundation's grant helps make this rebuilding effort possible by meeting an $860,000 challenge grant from the Rebuild Texas fund. In total, the rebuilding trip is a $2.1 million effort by 4B Disaster Recovery Network. Since its founding in Galveston in 1942, the Moody Foundation has supported Texas non-profits in the fields of education, health and the arts. Last year, the Foundation gave more than $80 million in grants to Texas organizations. The Moody Foundation was established by W.L. Moody, Jr. and Libbie Shearn Moody in 1942 to share their good fortune and make a difference in the lives of the people of Texas. Since then, the Moody Foundation has made $1.5 billion in grants throughout the state to organizations that have educated, healed, nurtured and inspired generations of Texans. Learn more at MoodyF.org.